The summer solstice occurs this week. This is an mp3 version of an earlier tune, with a few changes. 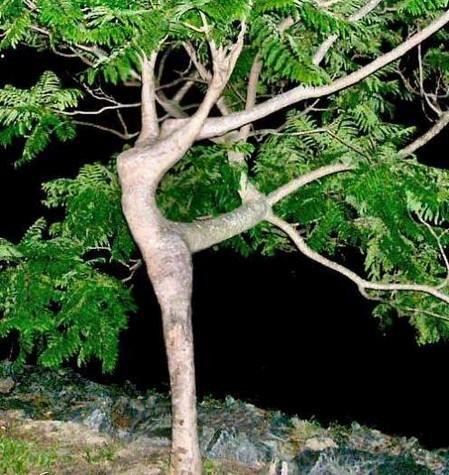 The photo was taken by someone named "En Syncro", who claims it is a real tree, and not photoshopped.